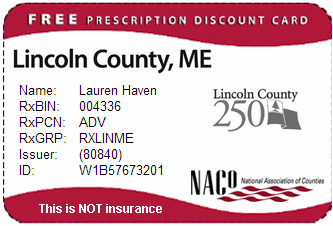 Are you and your county getting the most out of your NACo membership? Click the button below to read the top ten reasons to be a member. Then scroll down this page for more detailed information and links. Click here to learn more about the High Performance Leadership Academy. County governments are tasked with protecting and serving the residents of their community. As our country shifts towards using more technology, protecting digital information has become a new challenge for counties. To solve these challenges, NACo is pleased to announce our partnership with the Multi-State Information Sharing and Analysis Center (MS-ISAC) to promote increased cybersecurity protections for county governments. To learn more about protecting your county with NACo and the MS-ISAC, please visit www.naco.org/cybersecurity. And here's the Program Flyer then Sign Up Today! New research about county administration has been released in the County Explorer tool! NACo Webinar Trainings Available Right Now! Watch the video below on the impact of federal policies on county government.